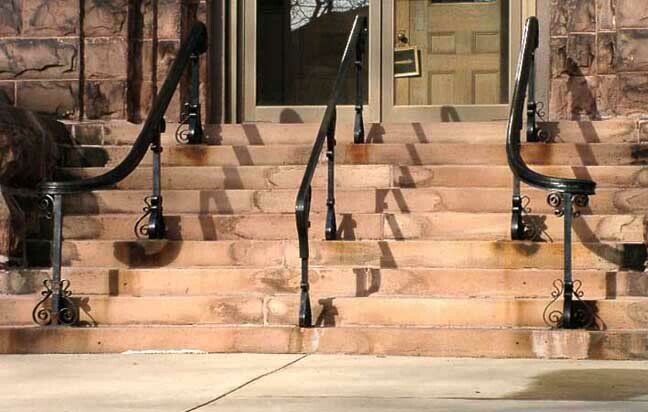 Historical fact: Medina Sandstone was used on churches as early as the 1800’s. Medina Sandstone was used for many building elements that make great hardscape materials. This particular reclaim project produced hand carved window sills, entrance steps and sidewalk slabs.